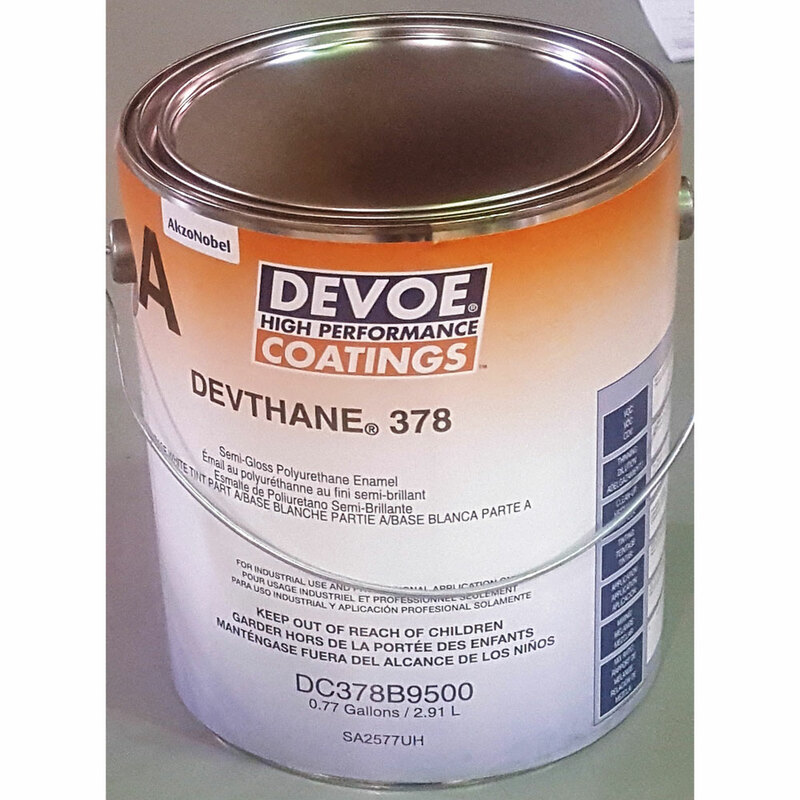 A high performance, two component, chemically cured, aliphatic urethane semi-gloss finish. For use on properly prepared and primed steel, concrete or steel floors, masonry, drywall, plaster, metal, concrete block, galvanized, aluminum, poured concrete and glazed brick. 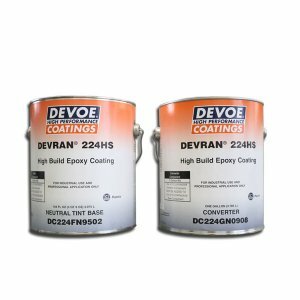 Ideal or use on exterior or interior structural steel, piping, metal building..
A high performance, two component, chemically cured, aliphatic urethane semi-gloss finish. For use on properly prepared and primed steel, concrete or steel floors, masonry, drywall, plaster, metal, concrete block, galvanized, aluminum, poured concrete and glazed brick. Ideal or use on exterior or interior structural steel, piping, metal buildings, control cabinetry, conveyors, pumps, storage tank exteriors, motors, machinery, and transportation vehicles. Can also be used in the hard service areas of food processing plants, dairies, schools, restaurants, hospitals, correctional facilities, factories, stadiums, arenas and amusement parks.